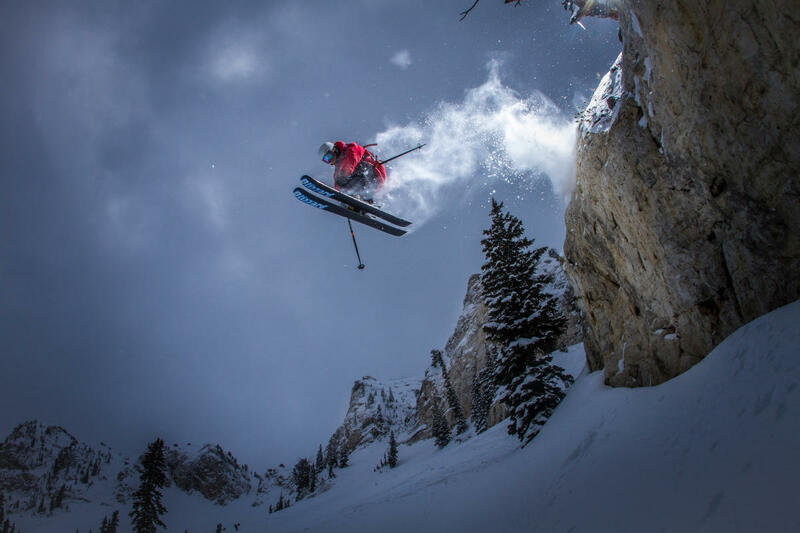 Known around the Wasatch as the resort that lives up to its name, Solitude maintains a low-key vibe, with plenty of elbow room for every skier and boarder. The resort is perched most of the way up Big Cottonwood, adjacent to Brighton but with unique terrain of its own. The resort skips the bravado of some of its Cottonwood counterparts; its main village includes just a few cozy condominium buildings, an inn, and a few restaurants. Essentially, the place lets the mountain speak for itself. It was family-run for decades, and in spite of its recent purchase by nearby Deer Valley, there&apos;s something about Solitude that will always stay the same. Beginners find plenty to keep themselves busy on the lower front side of the resort-and more advanced shredders could stay busy for a lifetime, unraveling the mountain&apos;s secrets and guarding them with protectiveness befitting a seasoned local. But the resort&apos;s understated mystery is part of its charm. You explore the place, poke around, find special stashes, and then look around and realize you&apos;re the only person in view. Solitude essentially includes two bowls with their descending side-canyons, plus one main face at the front of the mountain that drops two thousand feet from top to bottom. Every cranny bears its own little surprises and skiable lines. Beginners can have a heyday cruising the mountain&apos;s lower lifts: baby Link, green-run-laced Moonbeam, and mellow Apex all serve easy, cruising terrain. The mellow Sunrise lift pokes along at the resort&apos;s far east end, carrying skiers three at a time to the top of a delightful winding gully that happens to serve as a disc golf course in the summer. Intermediate and expert skiers will find no end of fun as well. 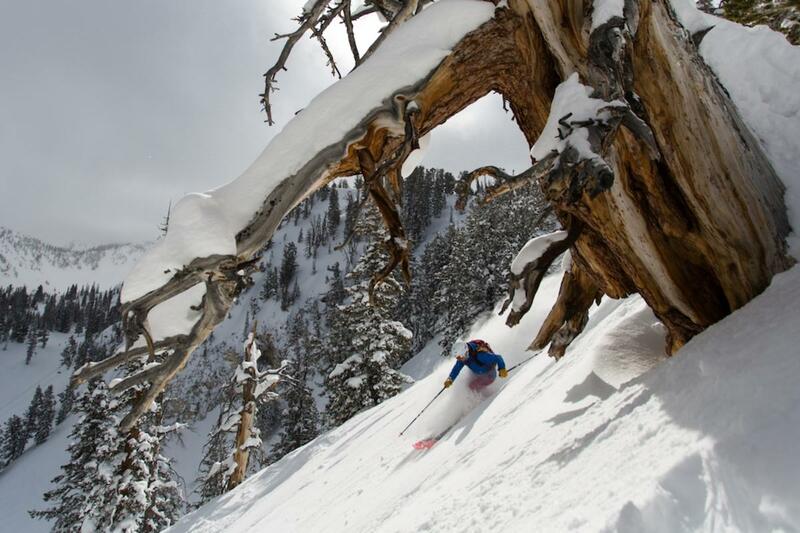 The Summit and Powderhorn areas feature terrain as steep as you care to ski. And from the top of each, you can shimmy through a gate into Honeycomb Canyon, a crown feature of the resort. This canyon bears the remnants of the mountain&apos;s mining history; in fact, the Honeycomb Cliffs at the top of the canyon are so named because they&apos;re nearly hollow from mine-shaft tunnels. Mine-tailings piles and even old cabin remnants are scattered throughout the Summit and Honeycomb areas, serving as constant reminders of the place&apos;s hardy history. If a powder morning is expected, it&apos;s a great idea to look into on-site lodging at Solitude. Their condos and hotel rooms are cozy and conveniently slope-side. But if you want a full variety of options, look into lodging in Salt Lake, especially near the base of Big Cottonwood and Little Cottonwood canyons. 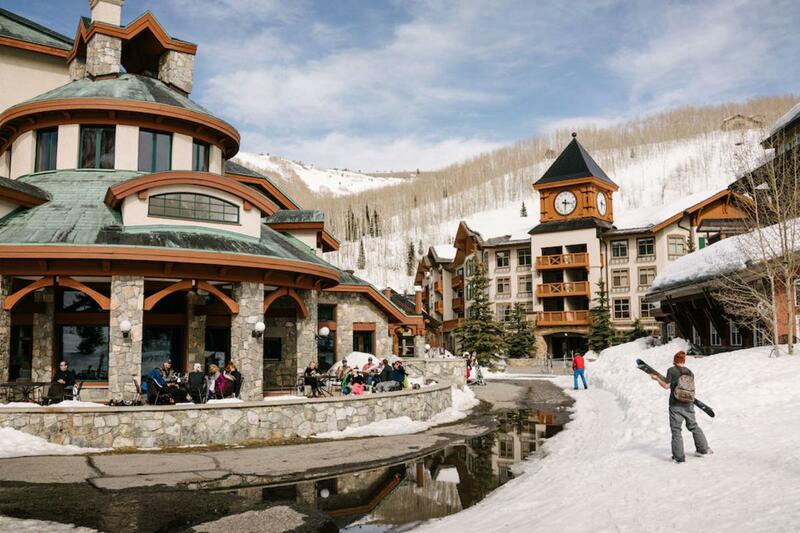 Especially lining the public ski bus routes, there are a bevy of hotels in Cottonwood Heights, Sandy, and Millcreek, the suburbs closest to the Cottonwood Canyons. Stay in this area, and you&apos;re poised for a timely strike on powder mornings or sunshine cruiser days. You can, of course, also stay in or near downtown Salt Lake. 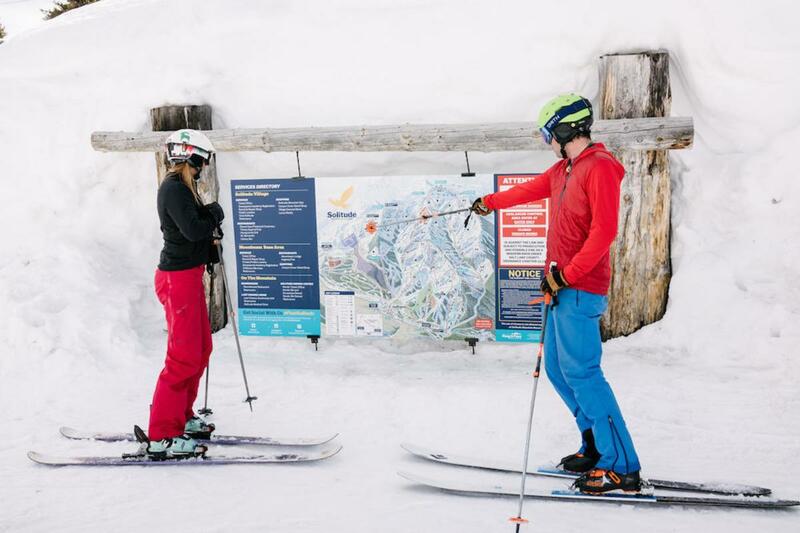 It adds a negligible amount of time to your ski transit and opens up a world of options as far as both lodging and nightlife are concerned. A great in-between compromise is the Sugar House neighborhood, which sits squarely between downtown and the canyons. It&apos;s a colorful and hip area offering tons of walkable restaurants, bars, and neat-o locally owned shops. 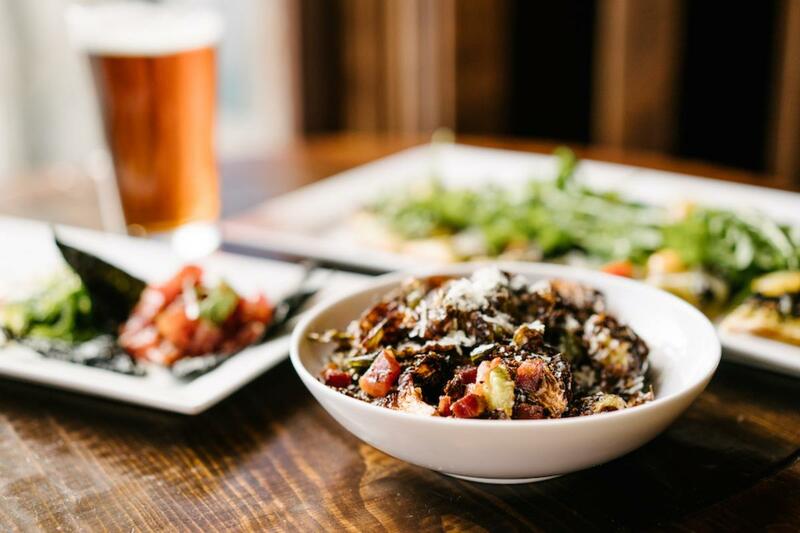 After skiing at Solitude, satiate your immediate hunger with a flatbread at the village&apos;s Honeycomb Grill or a lasagna at Silver Fork Lodge, a charming old spot along the Big Cottonwood Canyon Road. But definitely save some room for a proper dinner and drinks in town later. 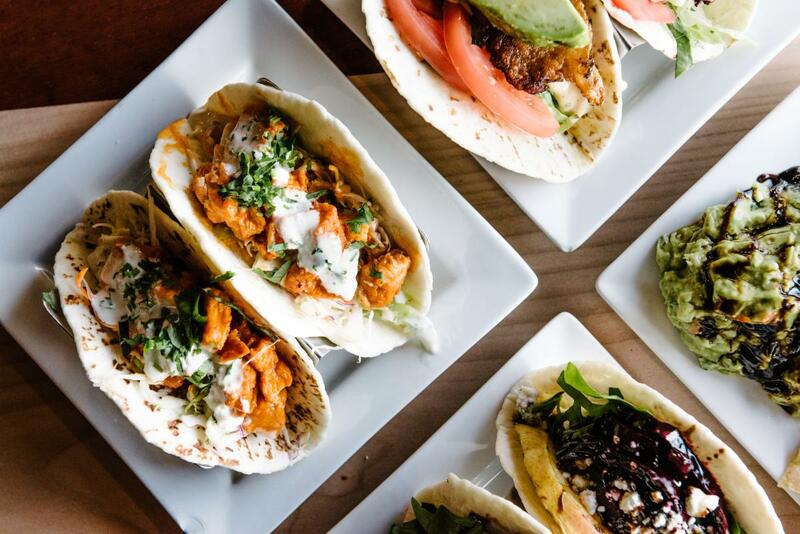 If you&apos;re staying in Sugarhouse, head to the popular 9th and 9th area for an array of eating and drinking options in a neighborhood you&apos;ll want to stroll around. Pago is a favorite for locally sourced, sublime food. And East Liberty Tap serves quality cocktails right across the street. 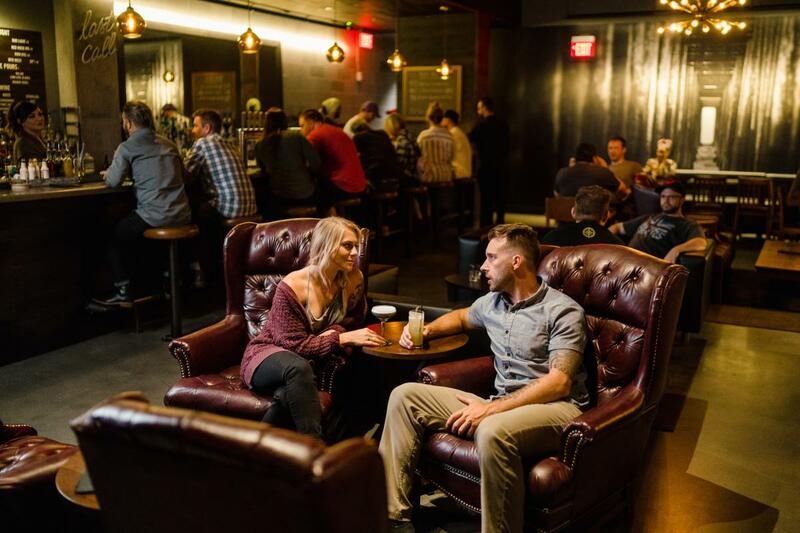 Downtown, it&apos;s hard to go wrong—but if you don&apos;t stop for a drink and a bite at Copper Common, you&apos;ll regret it. Taqueria 27 also offers a head-turning taco menu, right next door to hotspot Bar X, where the cocktails flow and the lights are turned low. If you need carbohydrates to complete your adventure day, check out Stanza Italian Bistro & Wine Bar. It&apos;s got the atmosphere and the decadent noodle dishes to put your body at ease and prep it for another big day.